Brooklyn native Stacey Fauci always wanted to own her own business, be it a coffee shop, café or boutique. When Fauci’s husband, Anthony, lost his job at the same time the neighborhood kids’ shoe store closed, she knew it was time to pounce. “It wasn’t easy to drive to the Staten Island Mall for a proper fit and price,” Fauci, a former retail manager, says. 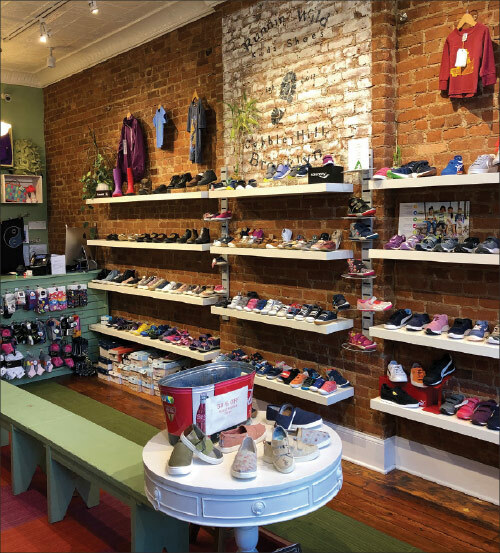 In the summer of 2012, the Faucis opened Runnin’ Wild Kids Shoes in the borough’s family-friendly Cobble Hill section, stocking everything from crib shoes to tween sizes. Any unique preferences of Cobble Hill customers? As far as style, high-tops are very big right now. I think the neighborhood likes not overly trendy styles but something kids can be comfortable wearing since this is a walking neighborhood. I can carry trendy items, but they have to be practical. Some sales reps might say this is their No. 1 selling style, but if it’s not easy to walk in then I know it won’t sell in my store. What’s the smartest business decision you’ve made in the past year? Revamping our website, KidShoesDirect.com. Our previous site didn’t do well. We’ve changed platforms, and it’s doing better. We still only do a small percentage of sales online, but it helps move inventory that doesn’t move in the store, so it’s necessary. It also helps with people who may be looking and then come into our store. I think it will continue to grow, and if it does maybe we can expand into the basement space. What’s the most effective way to reach customers? I don’t do much more than post to Instagram and Facebook, plus our website. Our business is mostly word of mouth because we’re a walking neighborhood. People pop in when they need shoes. But it’s not just my neighborhood. We get people from all over Brooklyn and even Queens. Now if it’s 10 degrees for three days in December or 110 in the summer, we’re slow. Most of our customers are walking, not driving a car to the mall. That affects business. Where do you see Runnin’ Wild in five years? Something realistic, like expanding into the basement space. 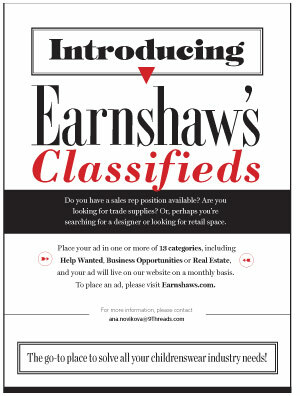 Because expanding to a bigger location may not be the best move. Higher rent doesn’t guarantee more people walking through the door. That’s why I hope the website takes off.